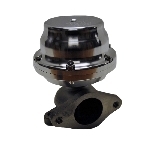 Featuring superior design and construction, the TiAl 46 mm performance wastegate is the gate of choice for the most demanding high horsepower/large turbo applications requiring high volume wastegate flow. 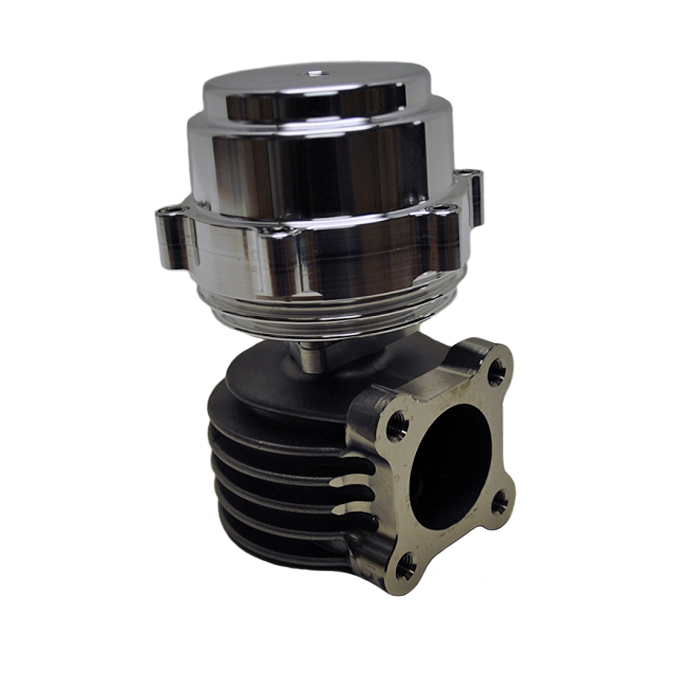 Constructed of high temperature alloyed materials, the TiAl 46mm gate offers unparalleled boost control, longevity and reliability. 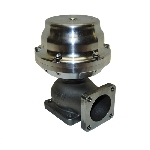 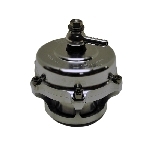 All Tial 46mm wastegates are shipped complete with inlet and outlet mounting flanges and pressure plumbing hardware.